Among the many publications produced for the Year of Saint Paul, this volume has three characteristics that make it different from others and worthy of closer study. First, this collection of essays in honour of St Paul has been written, edited and published in Jerusalem. 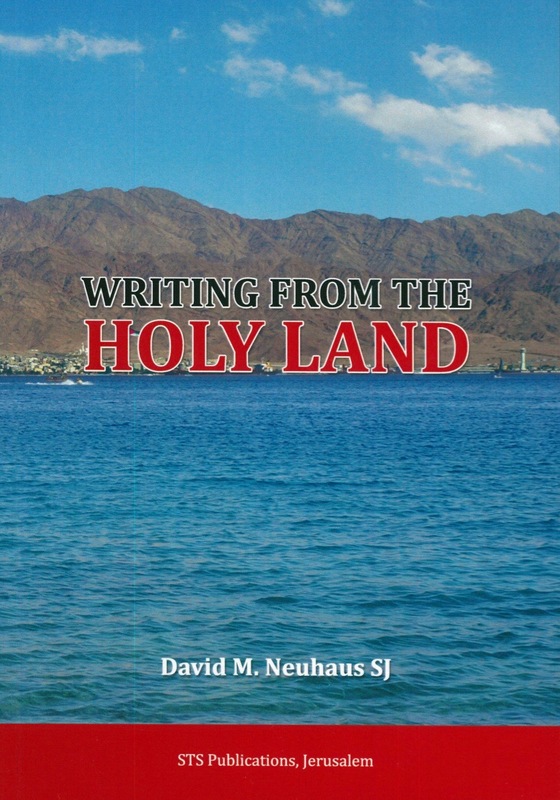 All the contributors either lecture at the Studium Theologicum Salesianum in Jerusalem or are involved in activities associated with the Holy Land. Second, the essays included in this volume are written in English. 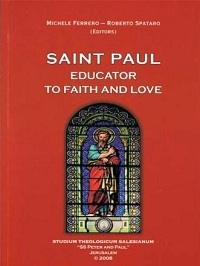 Finally, all the contributions are original, well-written and will contribute to making the life, witness and teaching of St Paul better known.